a3Genealogy: What Does Church Research Mean? Researchers rely heavily on church records. Historical church records may be available to document the birth, baptism, marriage, deaths, confessions of ancestors, and more. Experienced researchers would never overlook these records. But often they forget to go beyond the books. What’s in the yard of the church? What’s in the edifice? Are there hints to our ancestors' lives? Recently on a pre-Revolutionary War project, a trip to New York answered many of my questions. 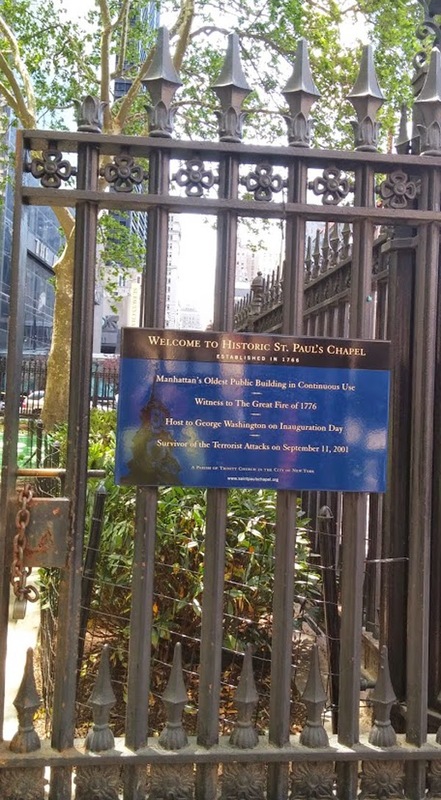 Beginning with the gate of St. Paul’s Chapel - Trinity Parish, the invitation to enter was full of intrigue. The cemetery shared secrets, and the interior of the church held family plaques that answered questions. With some analysis, a colorful tapestry of family connections and histories were learned. 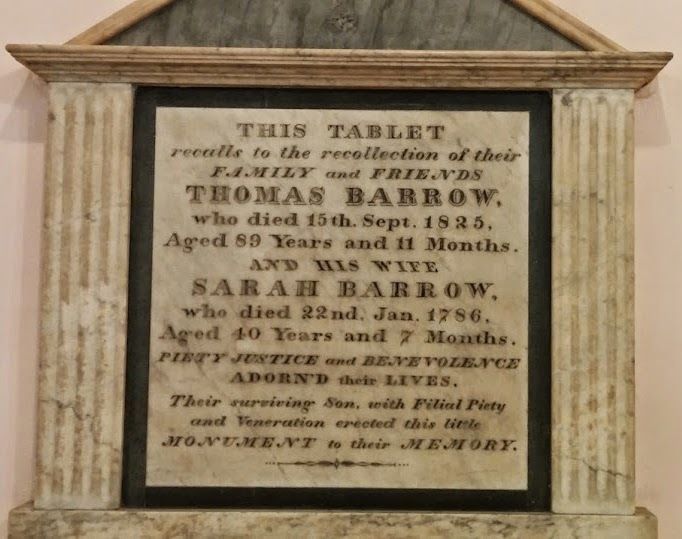 On the walls of the church a plaque proffers dates and names, cause of death, place of origin, and father’s name. What a great confirmation! 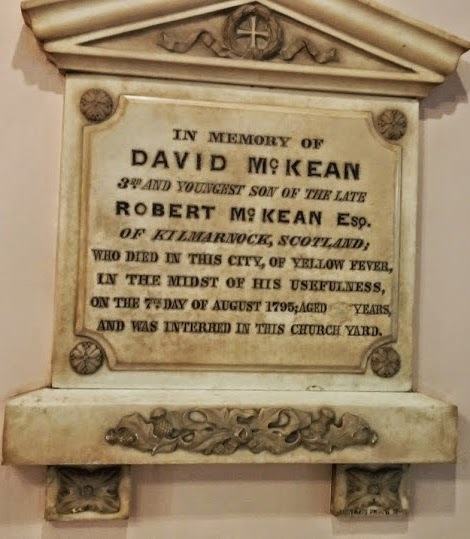 We have discovered the same types of wall tributes in AME Zion churches of North Carolina, small town churches in Scotland Missouri, and so many more! So researchers should not underestimate the walls of older churches. 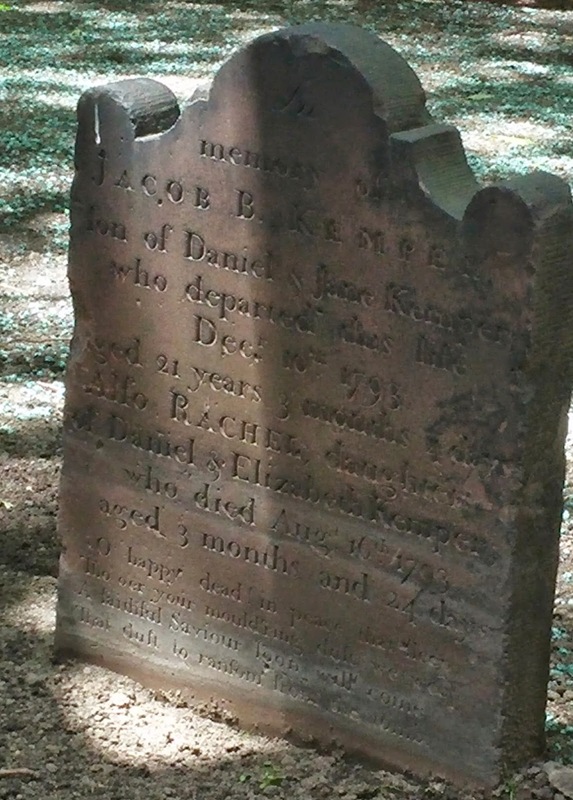 Capturing scripts on tombstones are not optional, but essential, as they too may reveal a bit more about your ancestor. Of course, most know the value of FindaGrave.com and BillionGraves.com, but take time to read the words for hints. It's not often you get an invitation to "follow" your ancestor! 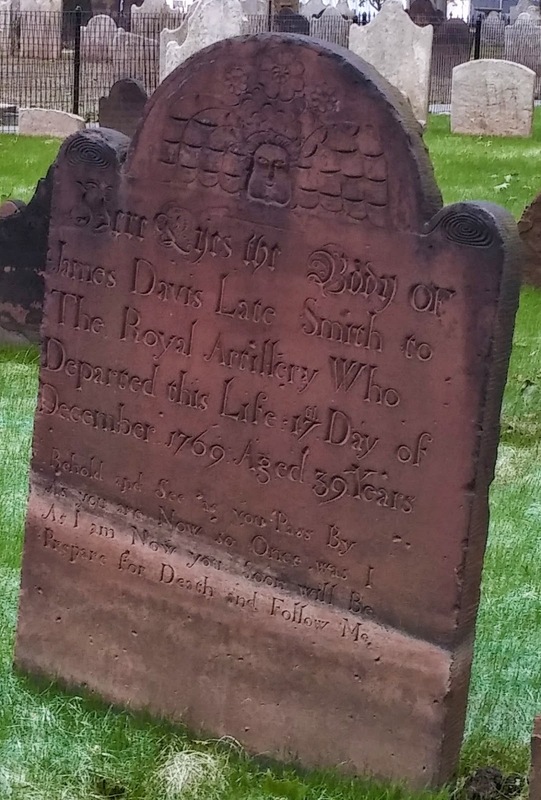 For some, the tombstones are actually wonderful substitutes for a written obituary with detailed family information. Note: The examples above are from St. Paul’s Cemetery. The a3Genealogy project and client are not discussed or revealed in this article/post.